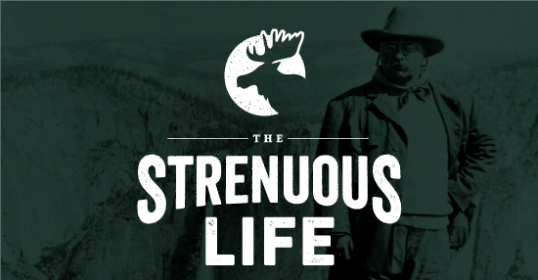 Last year we launched The Strenuous Life: an online/offline platform that’s like a scouting program for grown men. 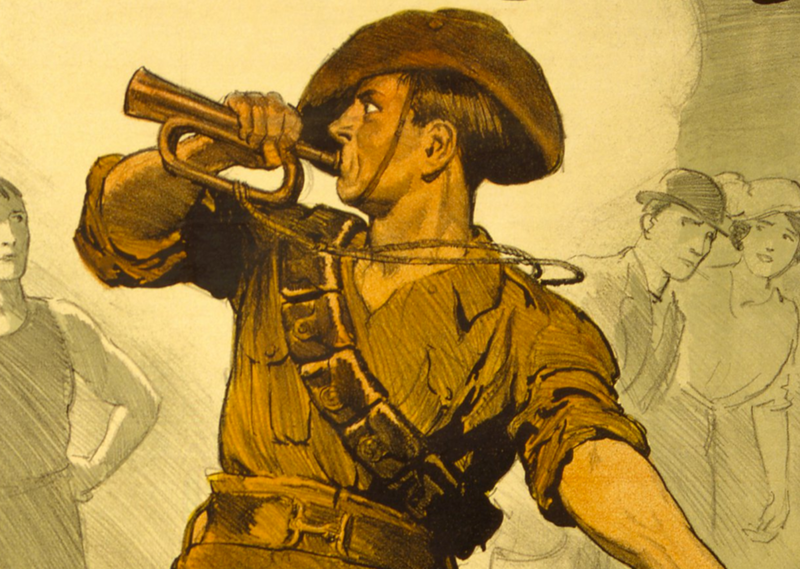 Each month, members receive The Strenuous Life Bugle, a newsletter that highlights what’s been going on at TSL. 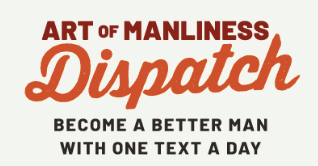 We thought AoM readers might enjoy a peek at it every now and then. 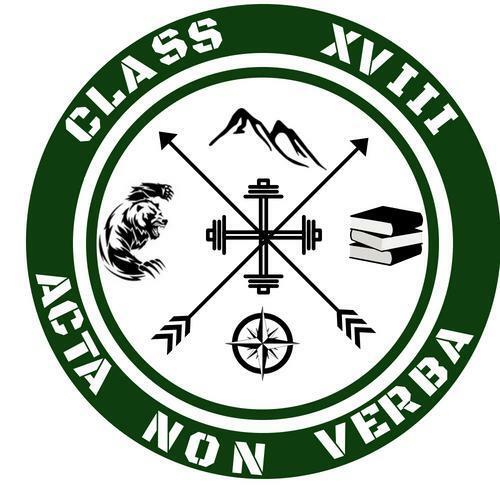 If you’re interested in becoming a member yourself, sign up for updates here; the next enrollment (and the final enrollment of 2018) opens in September. 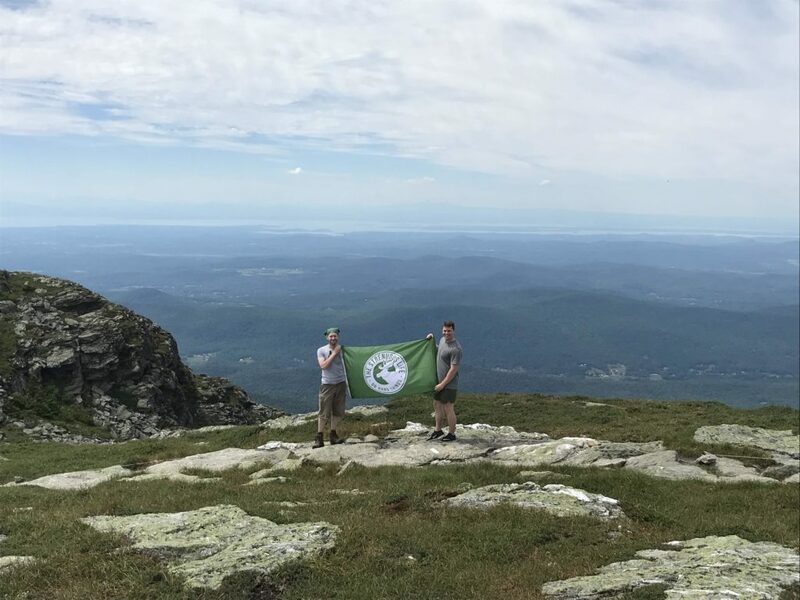 I’ve created a page on which I’ve listed those TSL members who have completed one of the most strenuous of challenges — the 50-mile march/hike — along with the time they did it in. A hearty huzzah! to these intrepid and hardy souls. 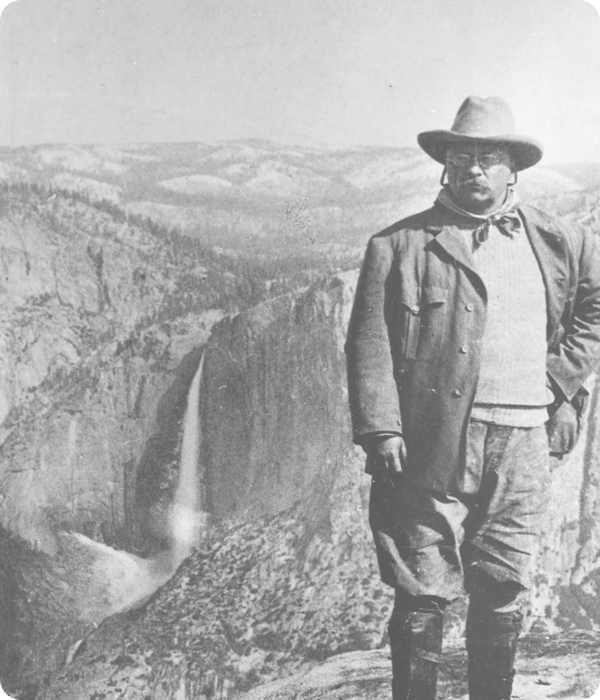 Teddy would be proud of you. 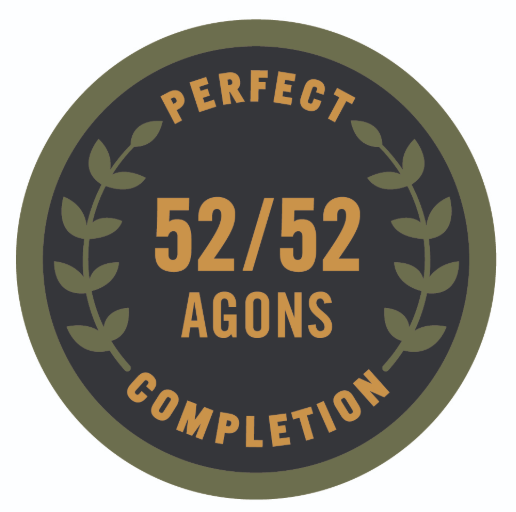 Congratulations to Those Who Did 52/52 Agons! How’s your badge work been going? I love going through the forums and seeing how many guys have done something for the first time while working on a badge requirement — first time going camping and making a fire, first time roasting a chicken, first time changing their car’s oil . . . that’s what The Strenuous Life is all about — going outside your comfort zone and expanding your horizons! For the Microadventure Badge, @tobi hiked a little outside his hometown in Germany and set up a bivvy to sleep the night in a nice hidden spot in a field, while @nhadley hiked to the top of 10,457′ Lassen Peak in Lassen Volcanic National Park with his family. 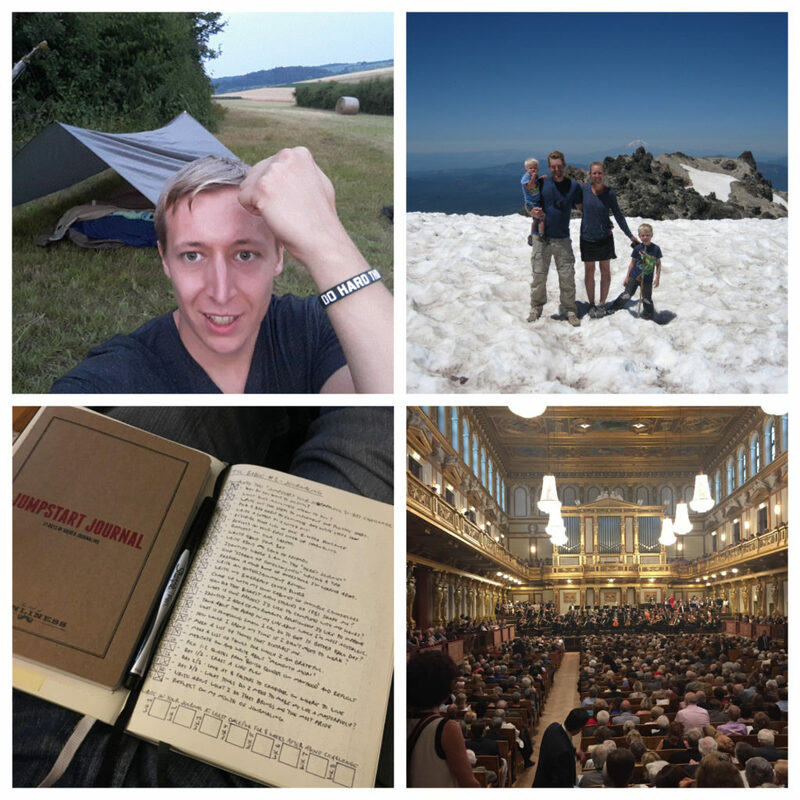 @rahorst81 finished the Jumpstart Journaling Challenge for the Journaling Badge, and @neil7t took in a classical concert at the Musikverein concert hall in Vienna for the Music Badge. @mattdesroches1 tracked the cycles of the moon and @desertchristian took a shot of Venus for the Astronomer Badge. For the Handyman Badge, @rspollock organized his garage by throwing away junk and putting up more racks and shelves. 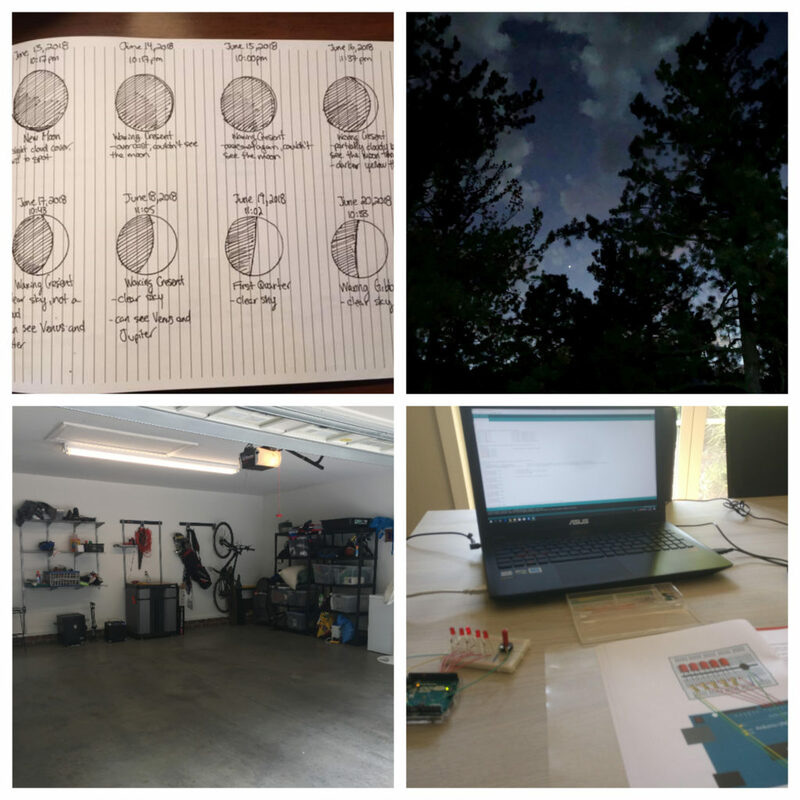 For the Hacker Badge, @gledel built his first Arduino project and has a goal to make a thermometer for his girlfriend’s pottery kiln that sends a notification to her phone when the oven reaches certain temperatures. 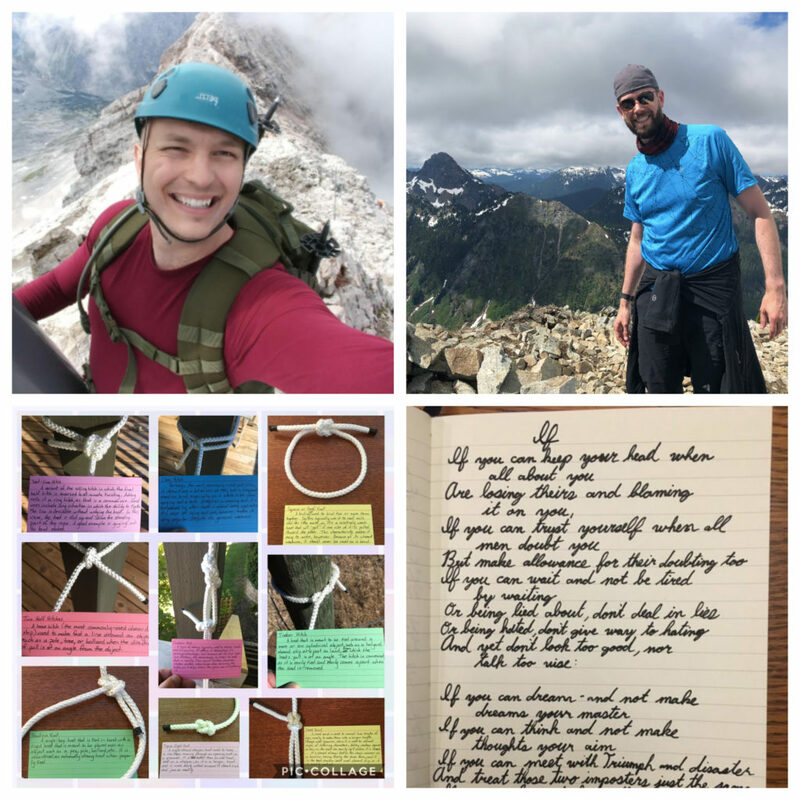 For the Mountain Ranger Badge, @s-c-hughes climbed the the Zugspitze, the tallest mountain in Germany, and @davidadav climbed Mailbox Peak (twice) and Alta Mountain in WA. @whisper mastered the required knots (and took notes on them) for the Knotsmanship Badge, and @rspollock copied the poem “If” for the Penmanship Badge. 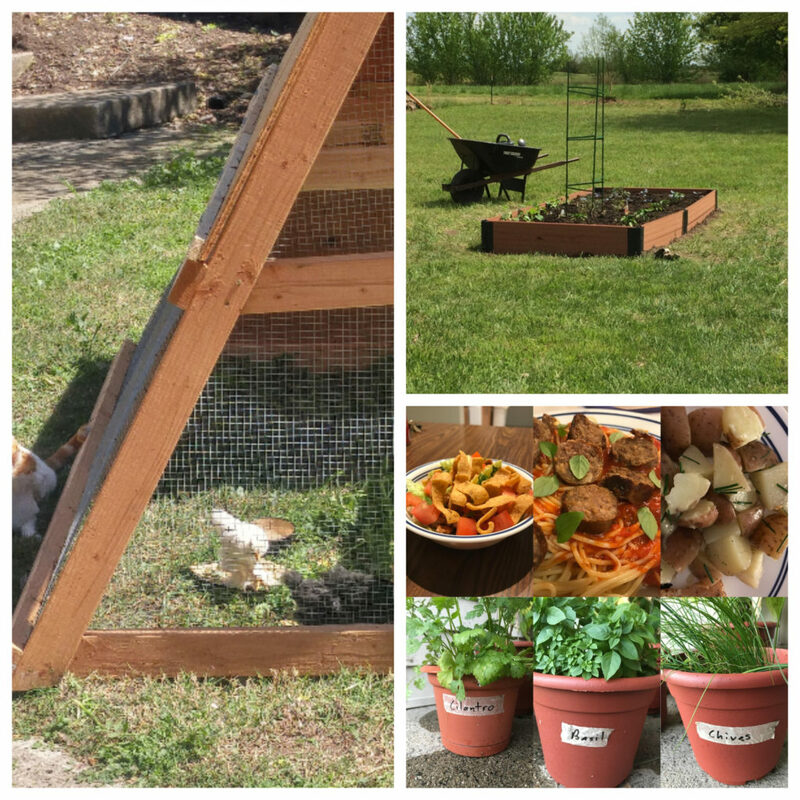 For the Backyard Farmer Badge, @rscore harvested his first eggs from a chicken coop he built and populated with chicks several months ago, @mswilkes started his first garden and grew squash, bell peppers, jalapeños, tomatoes, and cabbage, and @franz grew 3 kinds of herbs and moved them right from field to plate. 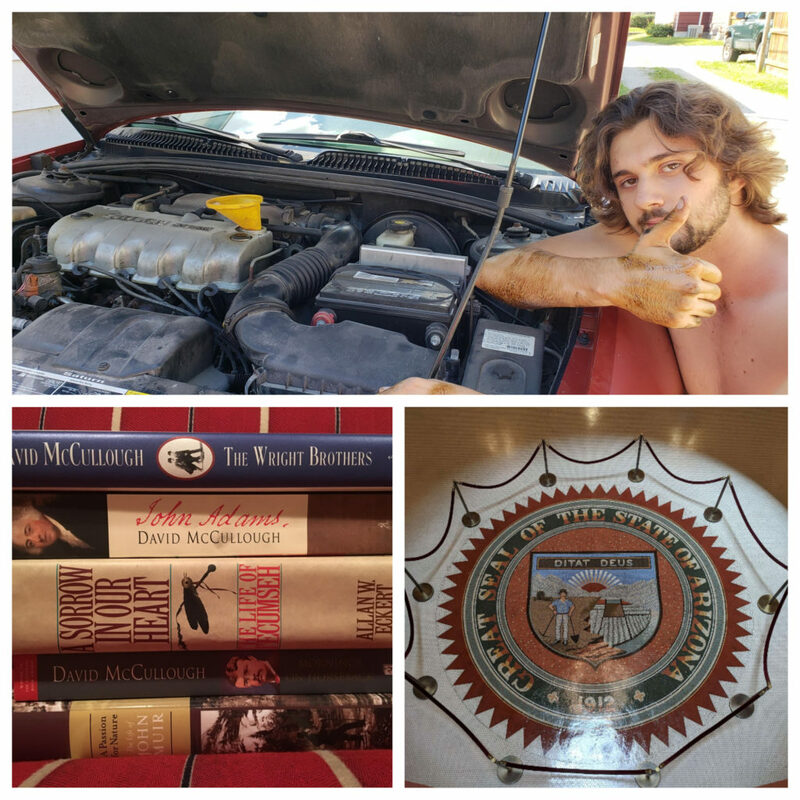 @blairbrown changed the oil on his car for the first time (and thought it felt pretty manly to do), @armstrong read five biographies for the Biography Badge (looks like someone is a big fan of McCullough), and @wanderingmonkey took a tour of the Arizona State House for the Citizenship Badge. 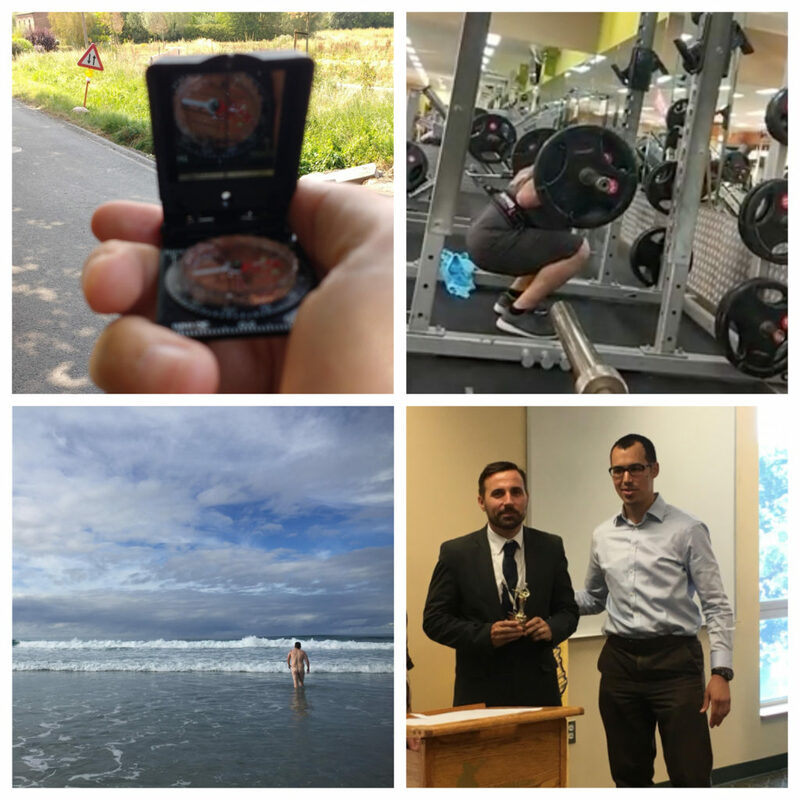 @ringo learned how to take a bearing with his compass for the Scout Badge, @tridder practiced his squat form, and @disfocus took a dip, in the buff, at a beach near Bicheno (on the east coast of Tasmania), in water that was about 50 degrees Fahrenheit, for the Rough Rider Badge. For the Orator Badge, @clarkp dropped in to his local Toastmasters chapter as a walk-in guest to check it out, and ended up giving an impromptu speech on “A Person Who Had Great Success.” He discussed Theodore Roosevelt’s contribution to the development of America, and when everyone voted on the best impromptu speech, he won! Bully! 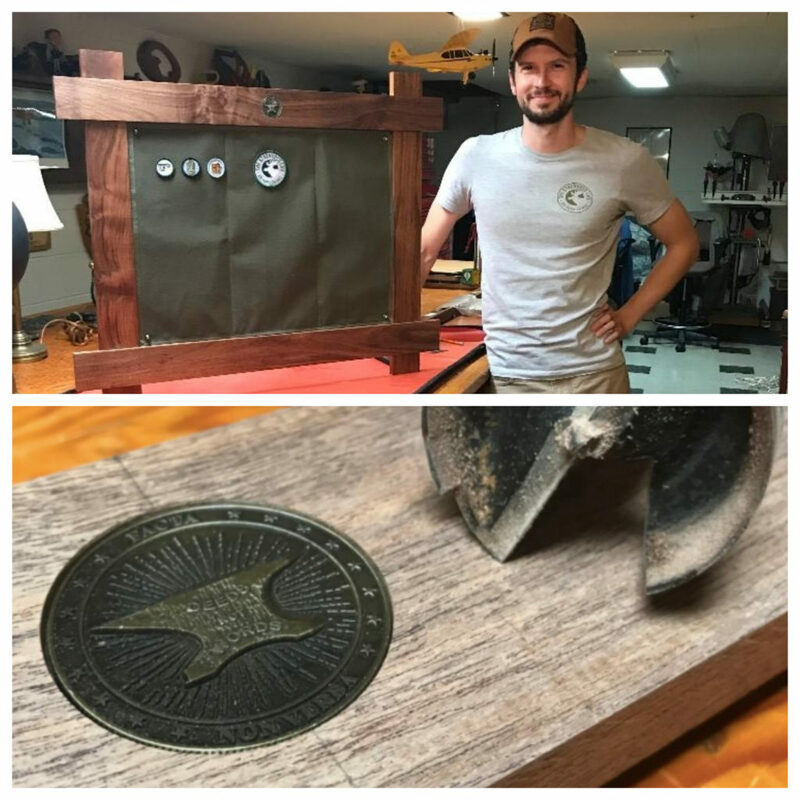 @franz knocked off a requirement for the Craftsman Badge by making a frame (his first time making one) for his badge mat. He made it out of mesquite and gave it a coat of clear shellac to bring out the leather-brown color in the grain. He used cross lap joints to assemble the frame and added a quarter-inch birchwood backing board to attach the mat to. He also used a Forstner bit to drill out a spot for his TSL Challenge Coin on the top. Very nice indeed! 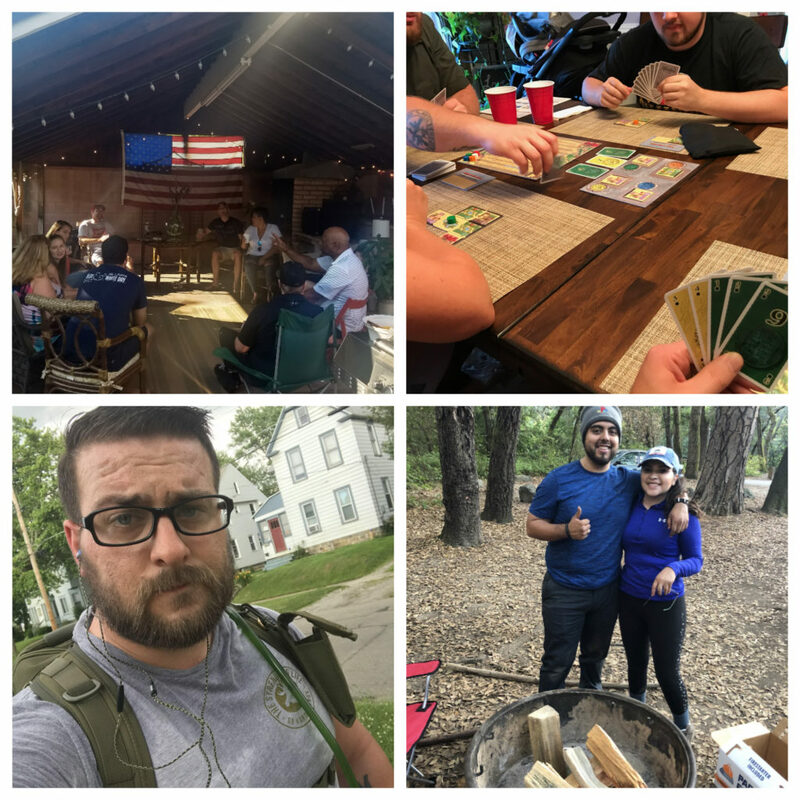 Here’s a look at some of the meet-ups that happened on July’s Strenuous Saturday (the third Saturday of every month), and otherwise; it’s awesome seeing the international meet-ups and men living strenuously around the world! @msligo, @rival-dawn, and @lachlan went for a hike in the Blue Mountains, and then afterwards enjoyed a drink and meal at a small town pub nearby. 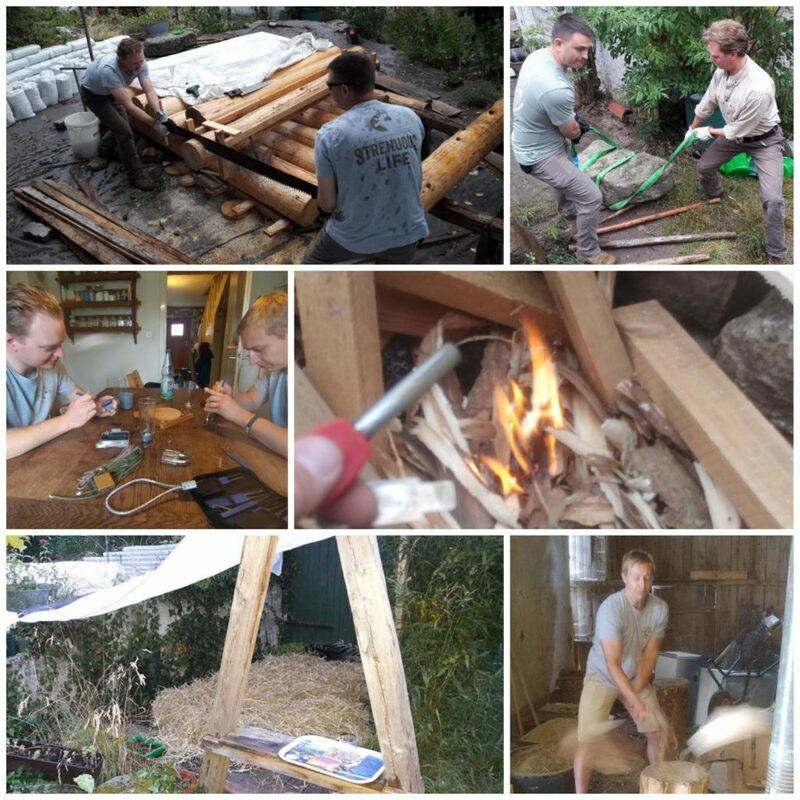 German members @s-c-hughes, @tobi, and @alessandro had intended to do some traditional cross-cutting work on a few logs that are going to be used for a small building, but when rain interfered with their plan, they made the most out of it by doing indoor activities such as lock picking and firewood splitting. 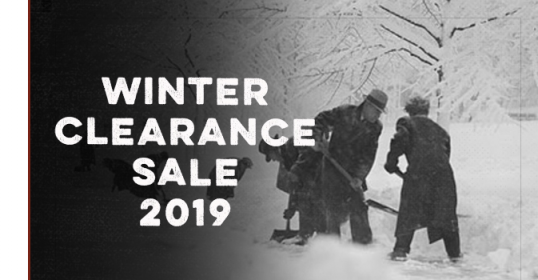 During periods with less rain, they fit in some heavy lifting to get a massive stone into place for the building project, lifted sandbags, and got a fire started with flint and steel. They even enjoyed a barbecue in the rain. Stephen and Tobi finished the day with a microadventure by sleeping outside on straw under a tarpaulin cover. 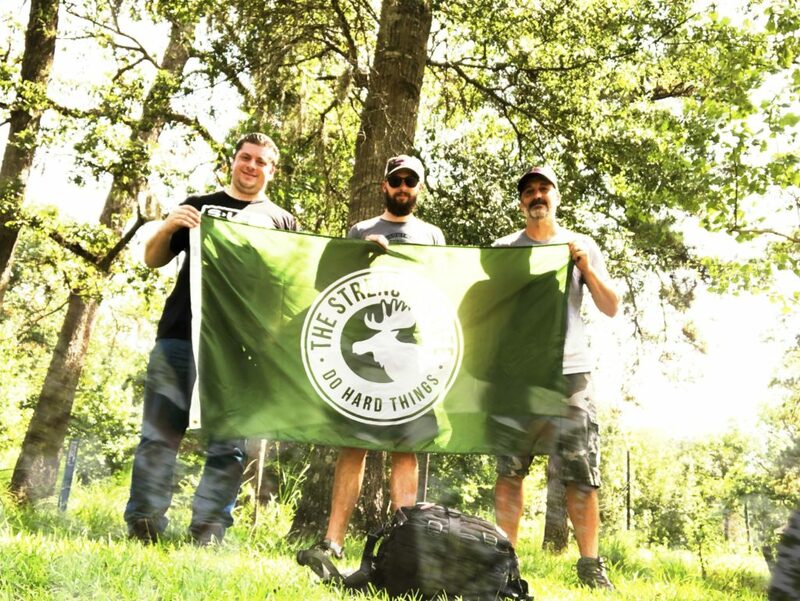 Members in Louisiana met up for a hike/ruck at Chicot State Park. 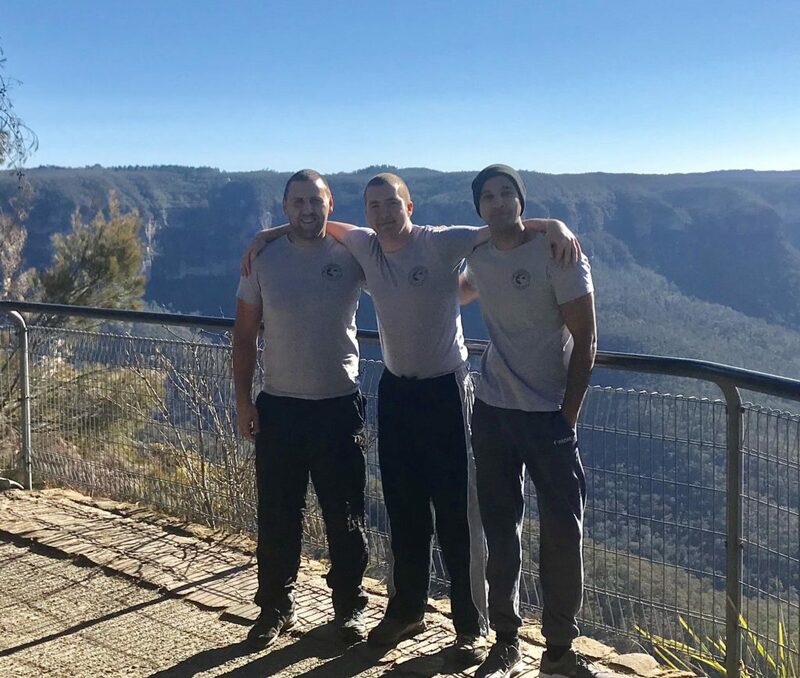 They each carried 20 pounds in their packs, as preparation for the Pearl Harbor GoRuck they plan on doing in December. Afterwards, the men went out for some delicious Mexican food. 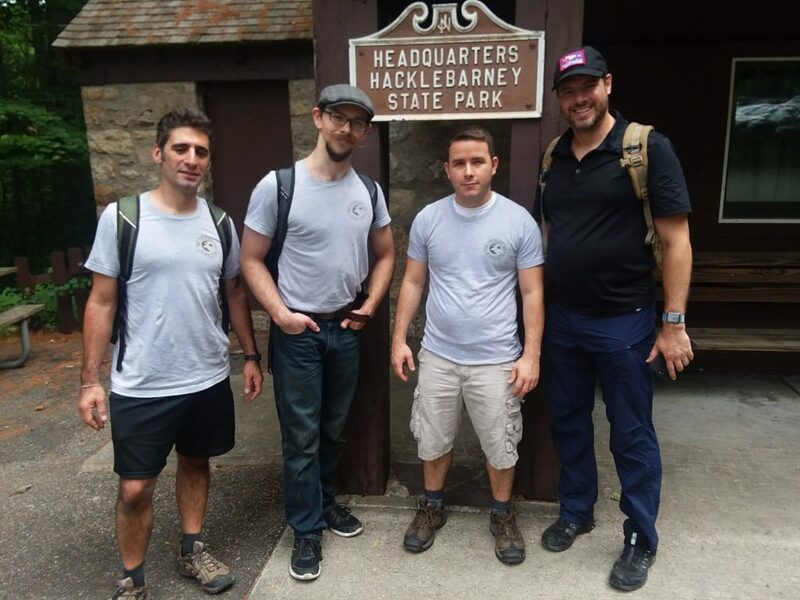 Jersey members @jonathan-a, @kgreen, @billdean104, and @joshg138 met up for a ruck/hike at Hacklebarney State Park, and also tried to start a fire with a magnesium fire starter while they were there. VT members @dberry and @paquette-jim hiked up the Halfway House Trail to the Chin on the top of Mt. Mansfield and back down the Sunset Ridge Trail for a total of approximately 8.5 miles and over 2,600’ of elevation. 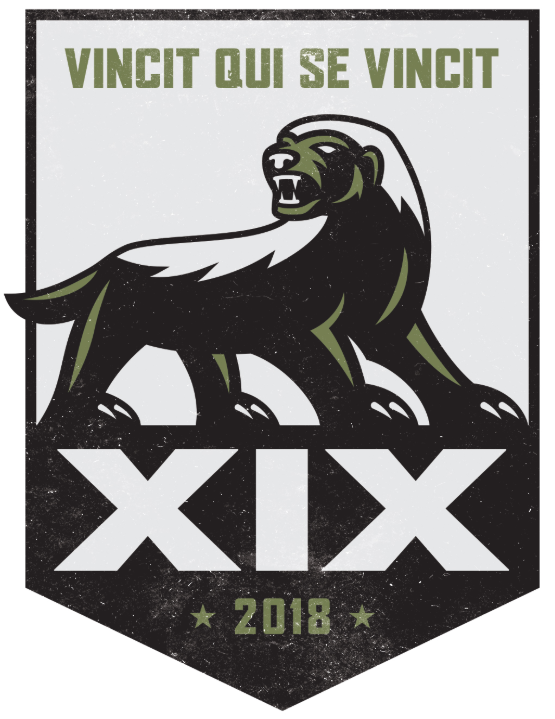 They discussed their first year in The Strenuous Life, badges completed, favorite Agons, as well as improving their future potential meet-ups. Idaho TSL members spent the weekend camping together, beginning on Friday night and finishing on Sunday morning. 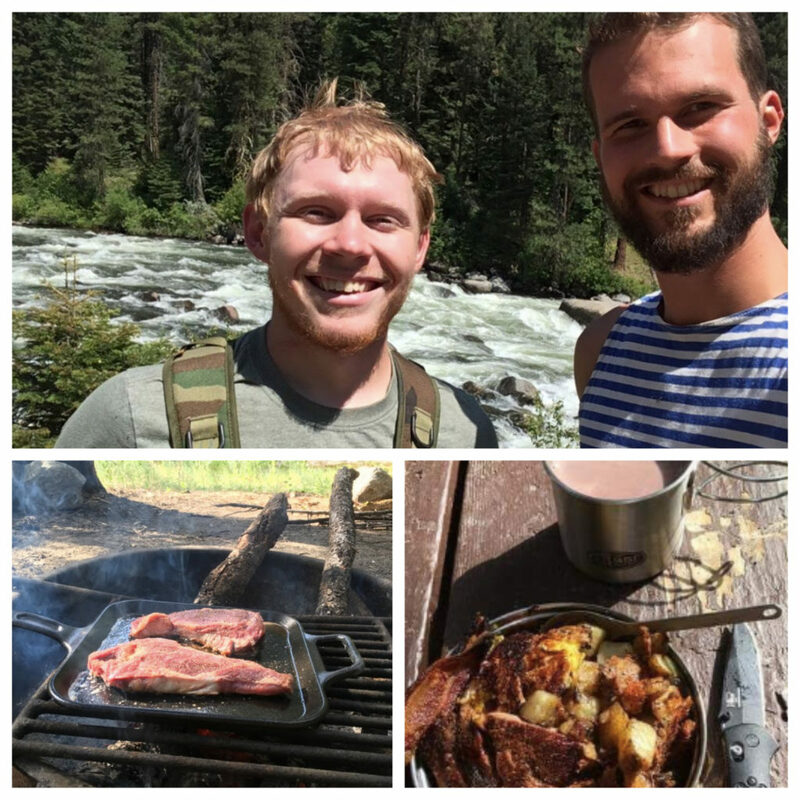 The men hiked, swam, and trained with tomahawks and knives. Steak was pan-fried, eggs and bacon were cooked, homemade mead was drunken, and great conversations were had. 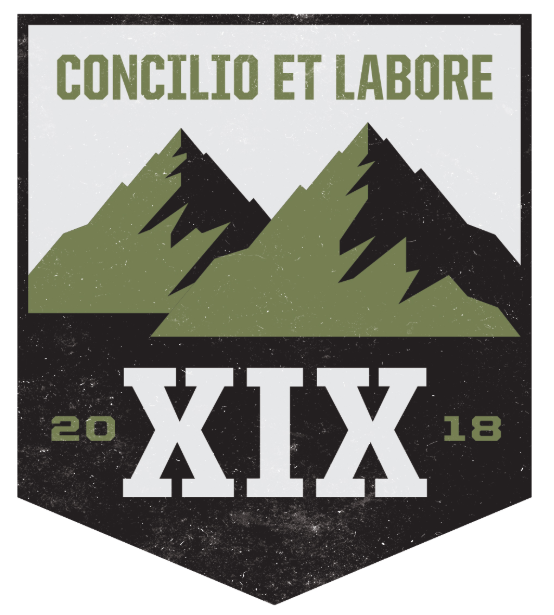 @calgarytrav inaugurated a weekly rucking meet-up for TSL members in Calgary. 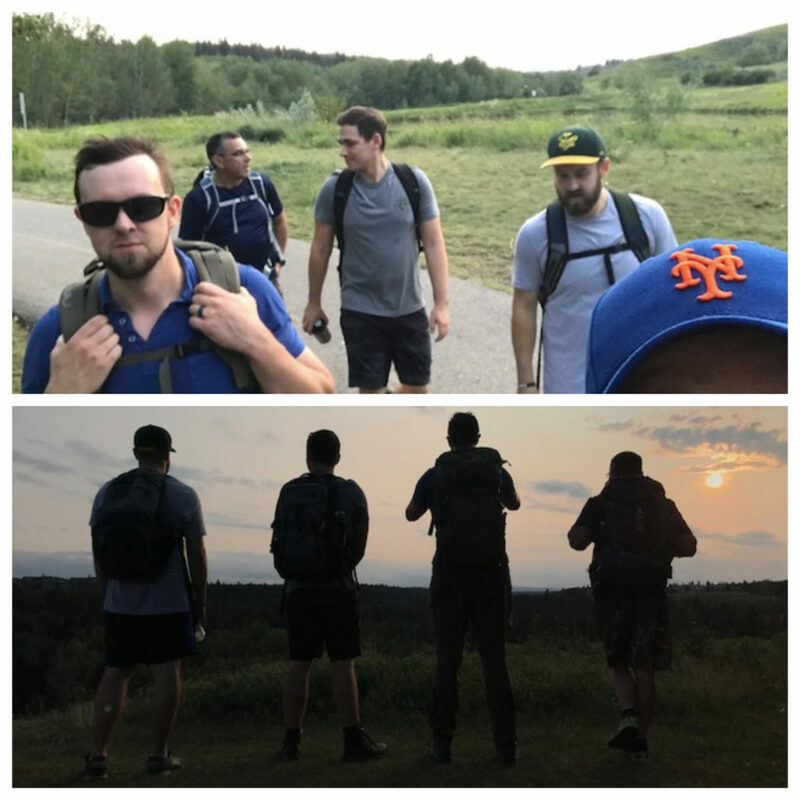 For this initial outing, the men went to Fish Creek Park for a 6.7km ruck, which they spent catching up and spotting some deer. 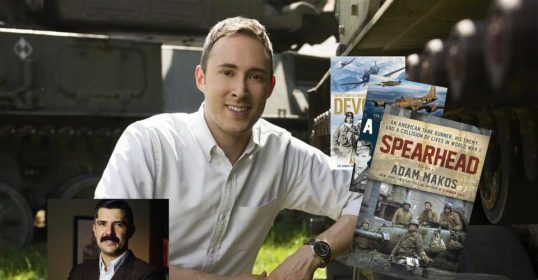 I appreciate Travis’ leadership in getting this going!